Yellow Toner new generation of particles with smooth round shape, which allow precise control over the process of storing the toner in the printing system.Has improved formula that providesprecise colour and image reproduction. For shipping to other EU countries visit this page HP C9732A Yellow. Für Versand nach Deutschland, besuchen Sie bitte HP C9732A Gelb. Chcete doručit zboží do Česka? 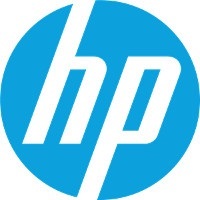 Prohlédněte si HP C9732A žlutý. Chcete doručiť tovar na Slovensko? Prezrite si HP C9732A žltý. Magyarországra történő kiszállításért tekintse meg ezt a termékoldalt: HP C9732A sárga.